Guillet, Edwin C. Pioneer inns and taverns, volumes III and IV. 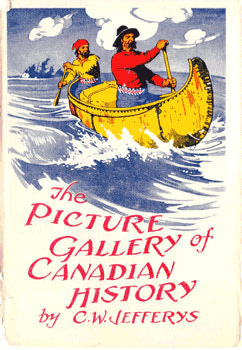 Toronto, Ontario Publishing Co., 1958. 221 p. Illus.